Read the story and view the video on a study about attached video cameras on the tail feathers of wild New Caledonian Crows. It takes a bit of getting used to the view, but it's a rather cool experience. 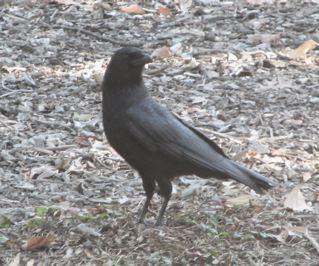 Get the scoop from the crow's-tail-view.